Kniha z kolekce Oxford Bookworms Library (New Edition) + nahrávka příběhu na CD. It is 1880, in the Opera House in Paris. 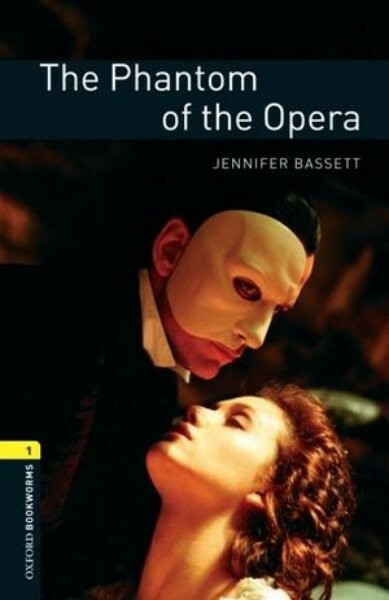 Everybody is talking about the Phantom of the Opera, the ghost that lives somewhere under the Opera House. The Phantom is a man in black clothes. He is a body without a head, he is a head without a body. He has a yellow face, he has no nose, he has black holes for eyes. Everybody is afraid of the Phantom - the singers, the dancers, the directors, the stage workers ...But who has actually seen him?